Chris was born on this date in . Kieran McAnespie has a puzzle to solve. On the evidence of this match it is going to be a tough one. He somehow managed to get a fairly ordinary side promoted to the Super Premier Division. Subsequently, losing our two best players in the close season ripped the beating heart out of the side. Usually when a team is promoted it is on the crest of a wave to carry them through the early part of the following season. 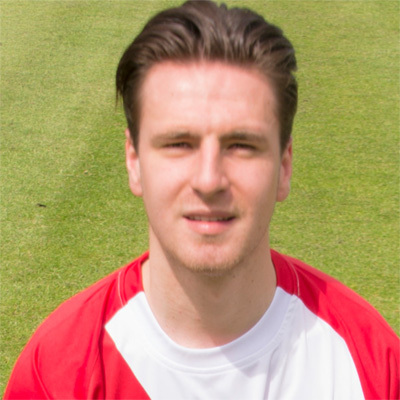 But for the Bankies it is a rebuilding job, with only 9 of last season's squad retained. A number of new players have been recruited and it remains to be seen whether they can get their act together quickly enough. McAnespie and assistant McCulloch seem to me like a couple of guys with a lot of ideas, so hopefully they will be able to build a side capable of surviving in the top division because I don't think we can realistically be expecting anything more.